From basic to advanced, find that perfect partner for a winning team! 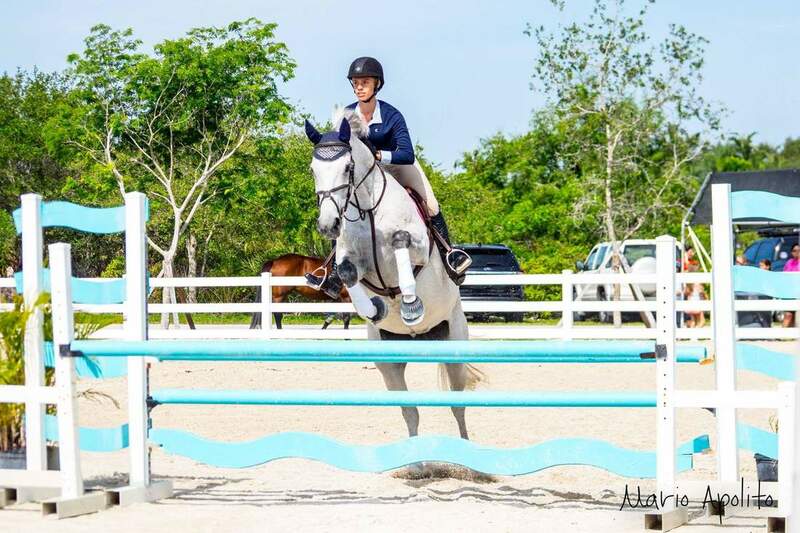 Seacrest Show Stables specializes in the best in hunters, jumpers and equitation training, lessons, and sales. Our award-winning trainer/instructor, Stephanie Angus, brings thirty years of experience to North Carolina. Her students learn the best of a team partnership with their horses to compete and win. We are within 30 minutes of Tryon International Equestrian Center with other show venues nearby and can provide horse transportation for shows. Features of Seacrest Show Stables include a 10-stall barn, tack room, two wash racks with hot and cold water, 7 separate paddocks, and an arena created by a top Tryon area designer with excellent footing and professional jumps. The farm consists of 39 acres with trails within the property, and a running creek along one side.